As a Millennials, I grow up with playing the same set of LEGO that my aunt bought me from the UK. Could you imagine how my childhood has passed with the one and only set of LEGO? When I grow up and have my own babies, I bought them a lot of LEGO because LEGO is a great toy to build a child’s creativity and boost their motor skills. Most kids love LEGO, but not everyone could afford to buy the original LEGO. 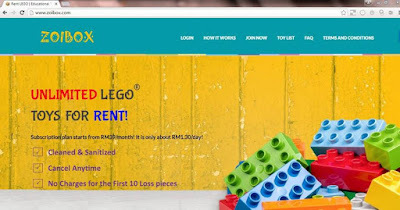 I have seen people buying counterfeit ones for their child but I strongly against this, I support the original LEGO for its originality and quality. 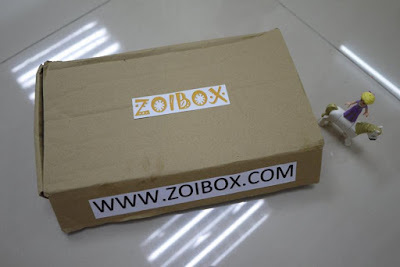 I understood many of us couldn’t afford to buy the original one hence when Zoibox approached us, we were delighted. It is the solution to many of us to offer LEGO toys to our kids with affordable price and plenty of choices. Zoibox let us rent LEGO from their huge collections. Zoibox works in just 3 easy steps. Simply subscribe to the plan that we want, then choose a lego toy from their toy list and wait for our lego toy to be delivered to our doorstep. 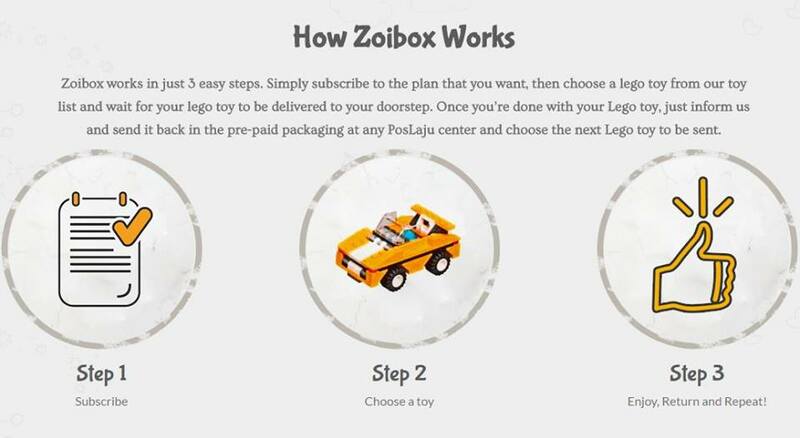 Once we’re done with our Lego toy, just inform Zoibox and send it back in the pre-paid packaging at any PosLaju center and choose the next Lego toy to be sent. I have chosen the rookie plan and selected the Rapunzel LEGO set for my daughters. 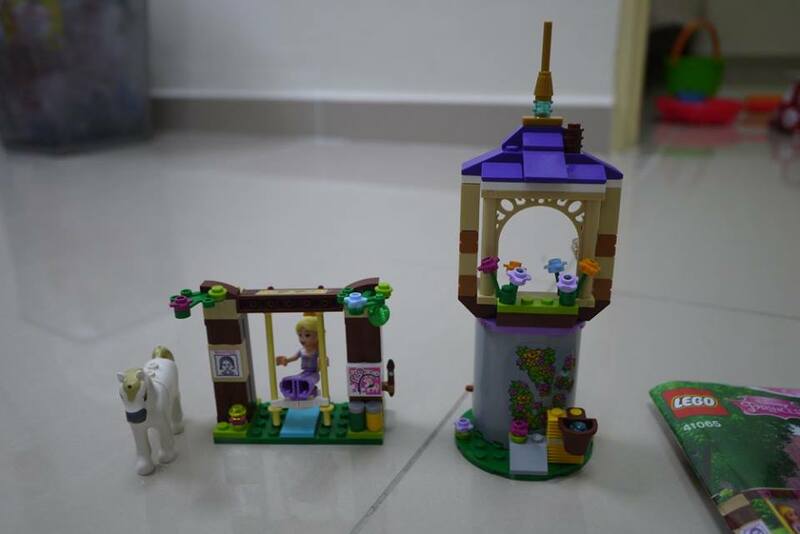 They like to play the new Rapunzel LEGO just like how they love to watch Rapunzel movie. Step 1 - The toy is rinsed with high temperature water to kill germs. 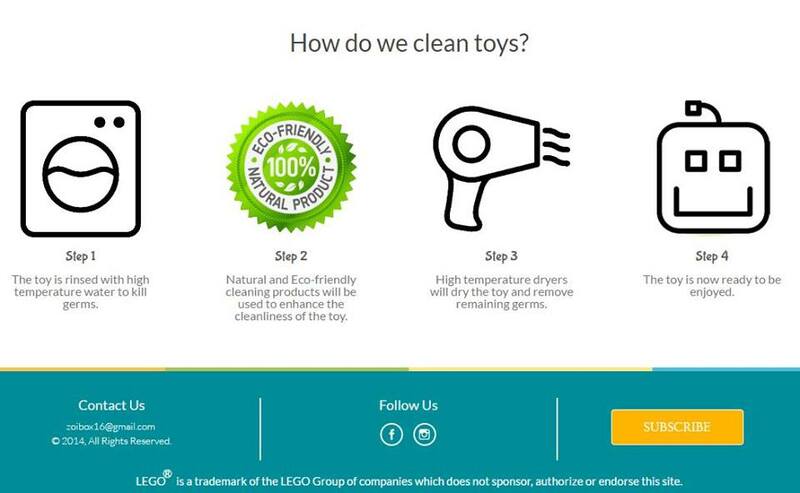 Step 2 - Natural and Eco-friendly cleaning products will be used to enhance the cleanliness of the toy. 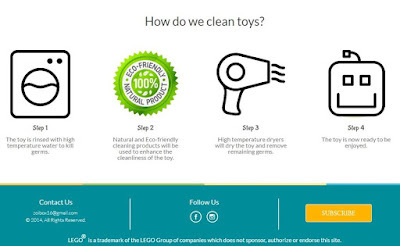 Step 3 - High temperature dryers will dry the toy and remove remaining germs. Step 4 -The toy is now ready to be enjoyed. I fully recommend Zoibox for all the parents to rent their kids’ favourite LEGO at a small cost. 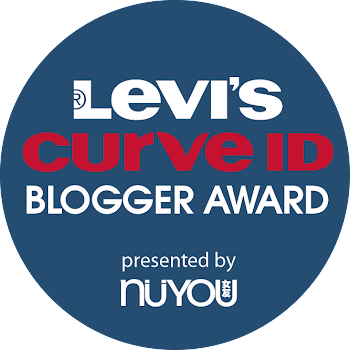 If you would like to sign up one, you could get RM30 cash coupon as my readers when you first sign up. Just enter the coupon code CASH30 when buying the plan. I never knew we can rent toys. It is a great idea as children tend to easily bore with their current toys. By renting toys, we can save more $$$ and less headache in storing up the toys. 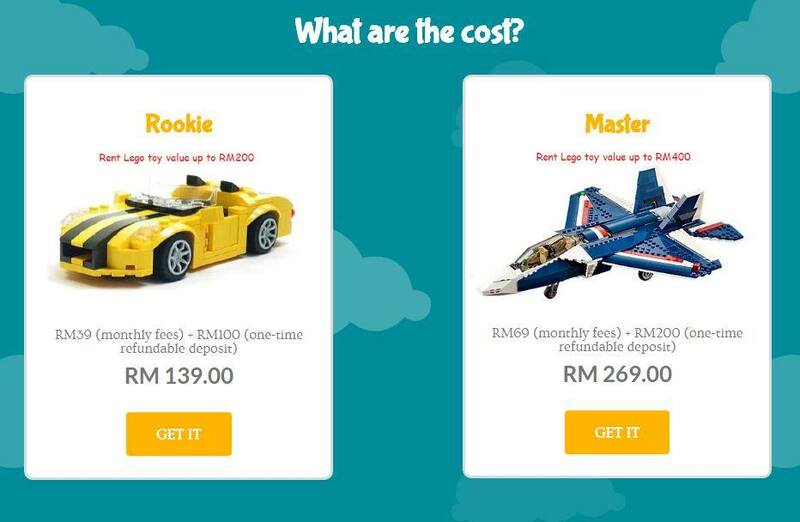 Huh , TOys for rent .... giving a great knowledge for the kids ..
wow this is really good sharing! can try for my kid ! wow...lego lover here!! !I can rent lego for myself!! I also had that 101 box of Lego only. Not so sure about renting these, though. It'd better to buy, in my opinion. woah! my sister love to play legos and i guess this is a great news to share with her! 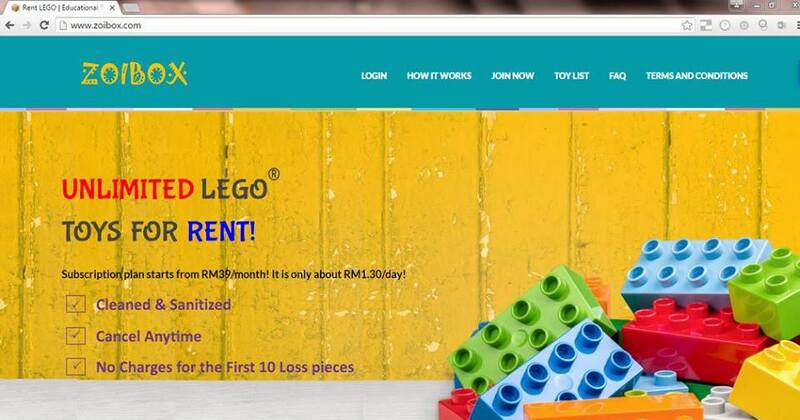 Rent lego?? It's great that we can rent Lego instead spending money buy and only play once a while! 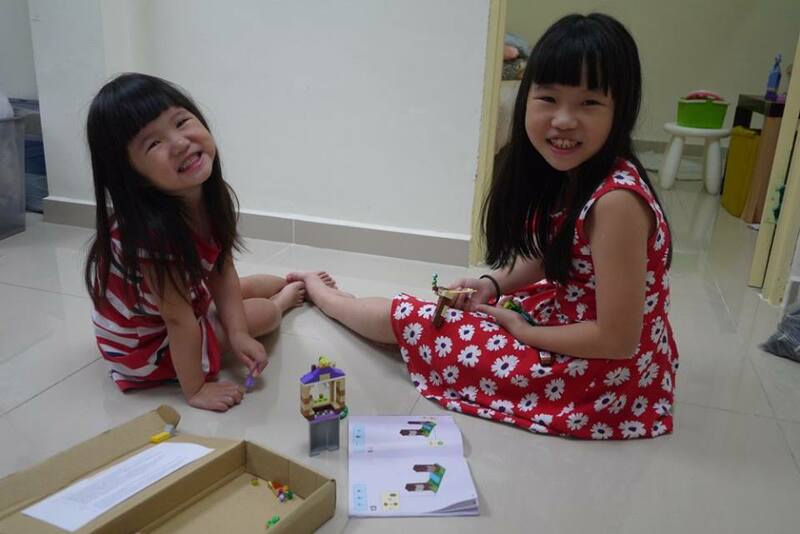 I miss the time I play with lego now haha! Unique idea for Lego lovers. Should try for my kids. This is quite convenient and fun especially when we have kids party or events. 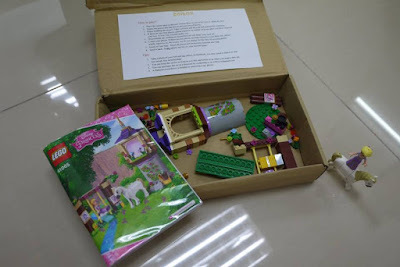 This is the first time read about we can rent a lego set. Whoa!!! everybody can legoing nowadays. this is so convenient. now we no need to spend so much on toys, but yet still can get the pleasure. Thanks for sharing this. Will let my sister know so she can grab something for my niece.